Ranked by National AAU as 1 of the Top 20 AAU Basketball Programs in the Country! Featuring Boys Teams ages 8 to 18 & Girls Teams ages 8 to 18 as well as In House Programs and In House and Skills Programs for Players in Kindergarten Though High School! 2019 AAU Tryout Fee: $50 per Player. 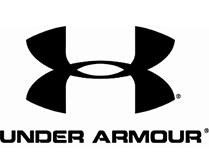 Tryout Fee includes a Free BSA T-Shirt and as many Tryout Sessions as a Player can attend. Tryout Schedule is Below! 2019 BSA Loyalty Pre-Pay for Season Special: Tryout Fee is waived for all Players that Register & Pre-Pay In Full for 2019 Spring AAU Season! This is available to all players that have played BSA AAU in the past! 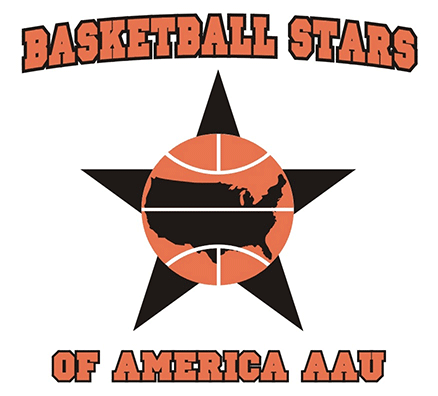 AAU Program Tuition includes Professional Coaching, 1-2 Practices per week March through May, 10 Weekend Tournaments/Shootouts (The Most of any Program in the Region! 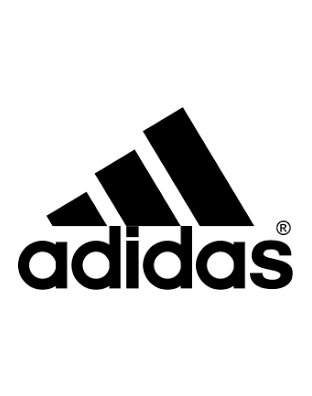 ), plus a New 2019 Adidas Basketball Uniform including Jerseys, Shorts and Shooting Shirt. 2019 Spring In House Program Registration Fee: $425 per Player. If a player tries out then is assigned to or chooses to do In House, they may subtract the Tryout Fee paid from this price! In House Program includes Professional Coaching, BSA Uniform & Shooting Shirt, 1 Weeknight Skills practice per week from March through May at your choice of Practice Location (North Hills, Bethel Park, Canonsburg, Cheswick/Fox Chapel, Court Time (Elizabeth) & Monroeville – See Bottom of This Page for Practice Days & Times) and Sunday Evening In House Games. Note that all Practices will be held at chosen practice site, while Sunday games will rotate between sites. This is a great program for players of all levels and is Open to Boys & Girls in Kindergarten through 12th grade (Players are split up by age, ability & gender). 2019 Spring Weeknight Basketball Skills Program Registration Fee: $300 Per Player: These weeknight programs run March through May at each of our Practice Locations (North Hills, Bethel Park, Canonsburg, Cheswick/Fox Chapel, Court Time (Elizabeth) & Monroeville) and feature Complete Basketball Skills Training led by Professional Coaches. See bottom of This Page for Locations & Times! Includes 10 Spring Skills Sessions – 1 hour per session. 2019 Spring Pre-Season AAU Preparation Programs: These Programs include AAU Boot Camps and Elite Skills Sessions and are led by top BSA Professional Coaches. Program Location Dates and Times are Listed Below. These Programs can be purchased for $45 per session, or 3/$100, 5/$150, 10/$275 or 20/$400. Boot Camps are open to Boys & Girls in 1st to 8th Grade. Elite Workouts are open to Boys & Girls in 4th to 12th Grade. *Note: Through March 2019, BSA will hold Make-Up Tryouts. Players who have already been accepted should not come to Make-Up Tryouts. There are only for players attending tryouts for the 1st time! 6 pm to 7 pm: BSA Weeknight Skills Program – Open to all Boys & Girls in 1st to 12th Grade - $45 per session or $300 for 10 Sessions. *We will have more Thursday Make-Up Tryouts after March 7th. Times TBA. 5 pm to 6 pm: BSA Weeknight Skills Program – Open to all Boys & Girls in 1st to 12th Grade - $45 per session or $300 for 10 Sessions. Pittsburgh East: Pittsburgh Indoor Sports Arena in Cheswick: Tuesdays 6 pm to 7 pm – April 2nd to May 28th Plus Thursday, April 11th. *Players registered for PISA may go to any locations they choose in May, but will still get 10 sessions at PISA in April & May! *Note: There are No Skills Sessions the Week of April 15th to 18th due to Spring Break (Except at PISA)!